Suricata 1.4beta3 Available for testing! 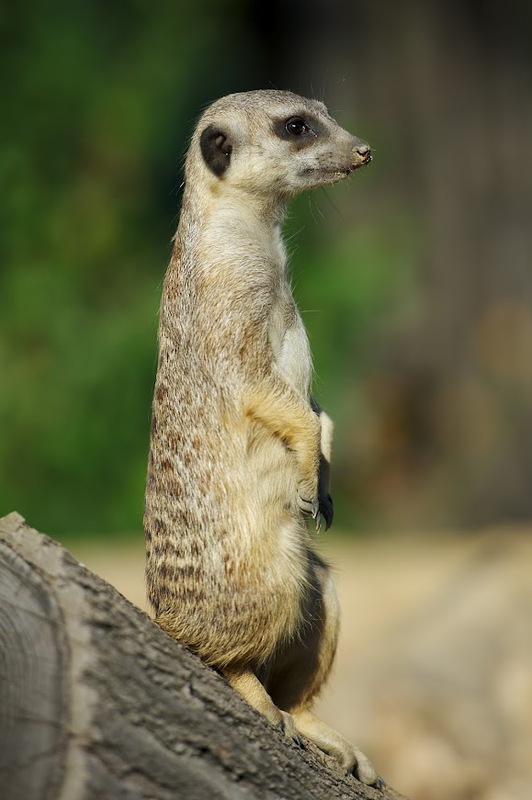 The OISF development team is proud to announce Suricata 1.4beta3. This is the third beta release for the upcoming 1.4 version. This is release has significant improvements to the packet acquisition. The Napatech capture card support has been updated by our supporter Npulse. The Pcap, PF_RING and AF_PACKET capture methods now feature live drop stats.